sweepstakes | OH! Honestly, Mariah! 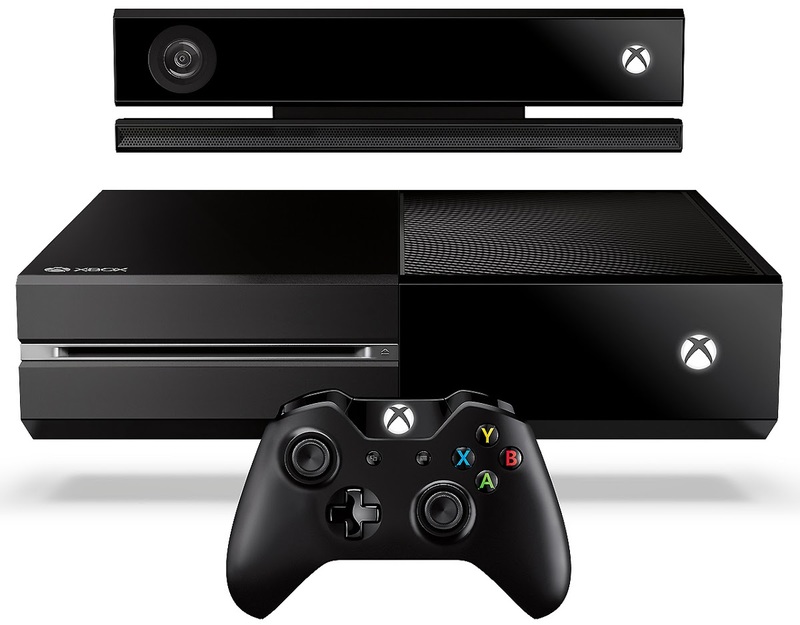 And here we go folks, the Giveaway you’ve all been looking forward to… your chance to win an Xbox One! Thank you to NY Saving Specials your hard work on this giveaway! And a thank you to all the Lovely Co-hosts for helping to make this wonderful giveaway possible! I still wonder why, after all the Xbox editions Microsoft has brought to the market, why they decided to call this the Xbox One. *shrug* Who cares, though… as long as you like gaming systems then why not win and get yourself one for free? Right? Okay folks now it’s on with the show here… without further adieu here is the giveaway you’ve been waiting for! Come and join us in this great giveaway – Scroll on down for the Rafflecopter Entry Form. Disclaimer: OH! Honestly Mariah is not responsible for the awarding of the prize. If you have any questions about this giveaway, please email the host at nysavingspecials@gmail.com. This blog, Facebook, Twitter or any other social media network is not associated with this giveaway. Oscars Beauty Giveaway – Win $1,000 A-List Skin Treatment! What a great giveaway, I just had to share it with all of you! As I know some of you are really missing the Giveaways as I ramp up for our Grand Opening Celebration in March. I hope to bring you some really Fabulous Reviews and Giveaways as we Celebrate. The blog, Joan and Mariah’s Reviews will be closing on Feb. 28th, and all traffic shall be redirected to here. I anxiously await or building up the numbers/stats here at that time. As you can see, I’ve been trying to post interesting things on the blog in the meantime and all my old posts have been moved over here from Joan and Mariah’s at this time. Here is the Giveaway info that you’ve been waiting for, Oscars Beauty Giveaway, you can win $1000 A-List Skin Treatment! What you will win, A personalized skincare consult via Skype and over $500 worth of Sonya Dakar products. The contest ends next Monday, February 25, at 11:59 p.m. Just Click here, and it will tell you how to enter through Twitter.